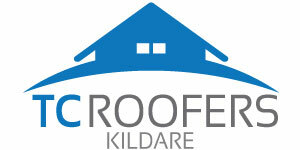 We cover all of County Kildare for roofing and guttering repairs. We are experts at all types of roofing and guttering that provides competitive prices delivered with unbeatable workmanship. Everything from small roof repairs in Kildare to new roof builds, gutter repairs in Kildare to replacing your gutters, soffits and fascia. Pick an area below to find out more. If you would like a free no obligation quotation, please get in touch. We would love to hear from you.